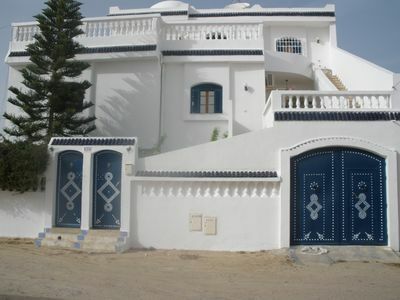 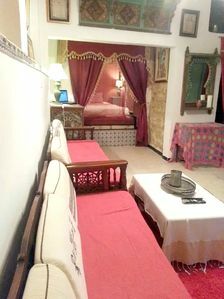 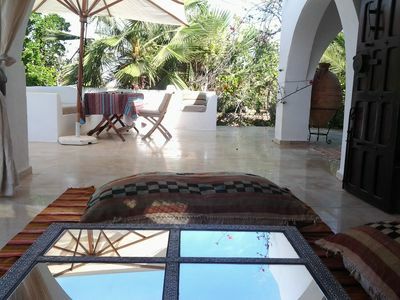 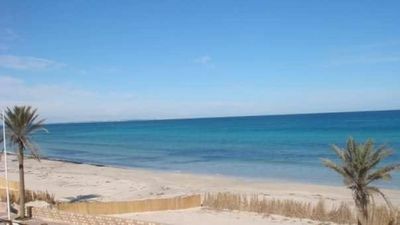 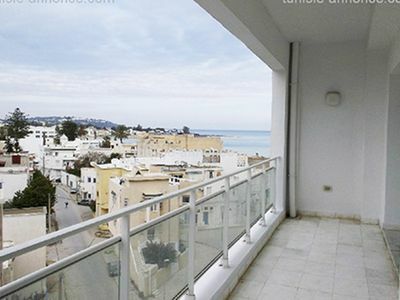 Apartment located on the top floor of La Sirene Residence, on the beach of Hammamet center. 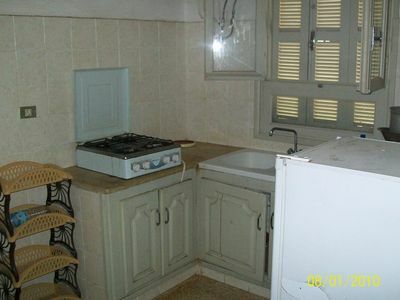 All windows have a sea view. 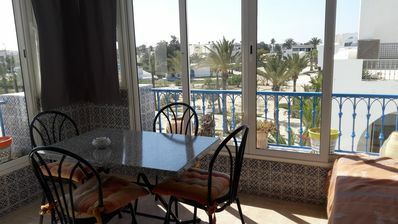 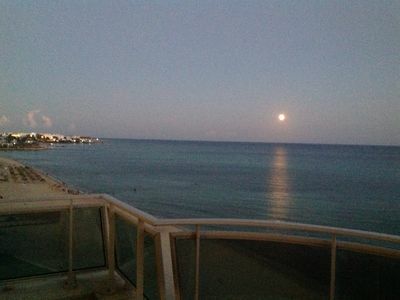 A large terrace overlooking the sea and the beach can host moonlit dinners. 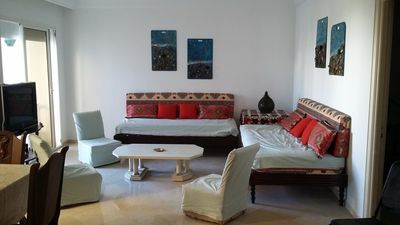 Three large bedrooms including a suite with an exclusive bathroom. 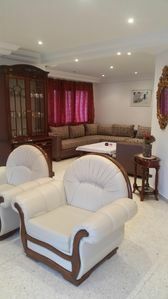 Large living room and kitchen equipped with appliances and coffee machine. 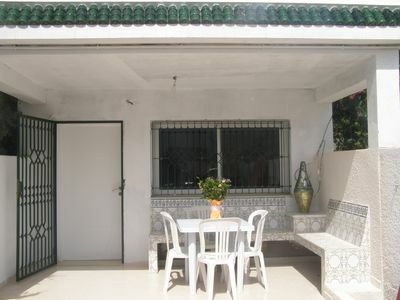 covered parking in the garage. 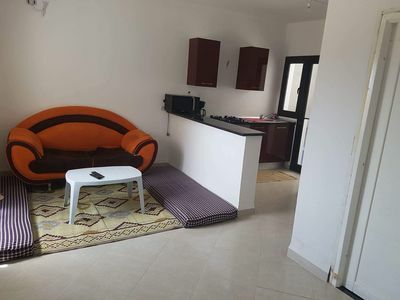 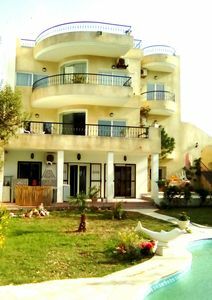 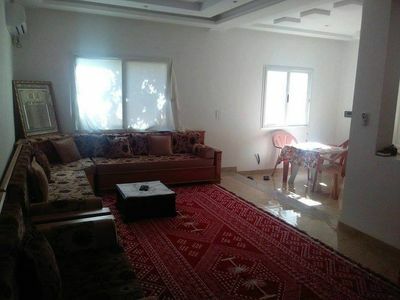 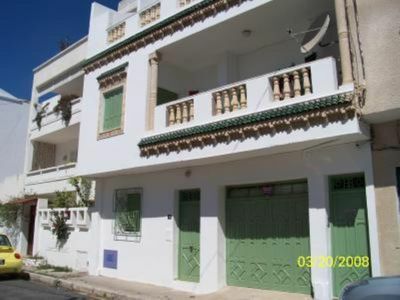 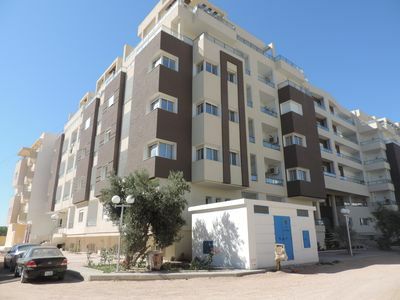 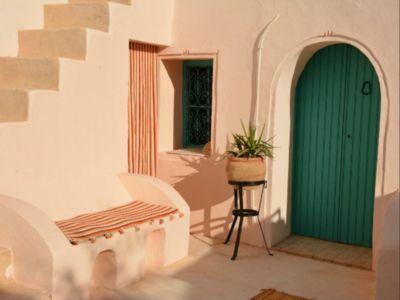 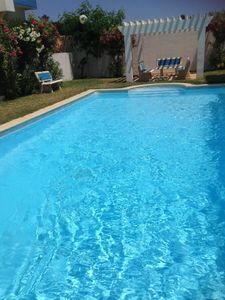 Ideally located, Completely renovated,Near to Carthage, La Marsa and Sidi Bou Said, lively area, calm street, transport very close (train station for the TGM).